You have done a great service for our country. Now let us serve you. We urge our active and reserve military to take part in the Mazda Military Bonus Cash Program to get a $500 discount on the purchase or lease of a new Mazda. With this discount, there has never been a better time for our military members to buy a new Mazda from Gorman McCracken Mazda! 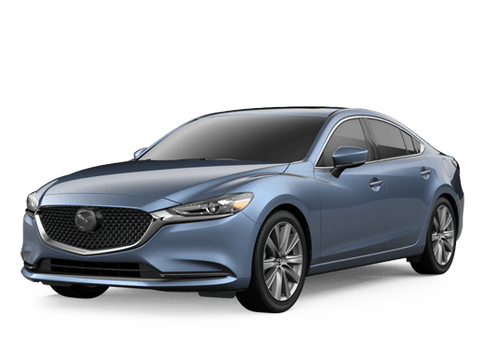 Check out our new Mazda inventory today to see all of the vehicles that we have to offer and contact us when you are ready for a test drive! To be eligible for this rebate, you must be a U.S. resident. Those eligible for the Military Appreciation Incentive include Active Duty military members, reserves and veterans/retirees within 2 years of separation or retirement of the following branches: U.S. Air Force, Army, Navy, Marines, National Guard or Coast Guard. Family of military members, including spouse and children, are also eligible with the right documentation. Claim Your Military Discount Today! 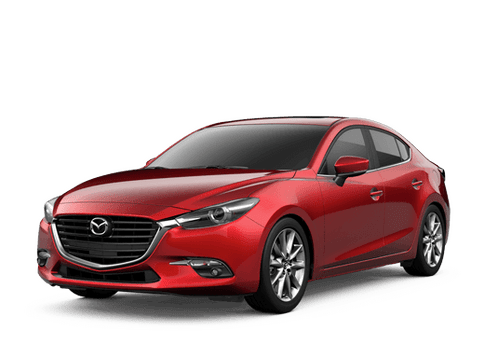 Are you looking to get behind the wheel of a brand-new Mazda3, stylish Mazda6, efficient CX-5, or any of our other outstanding new Mazda models? We are looking forward to talking with you and showing our appreciation for your service to our country with our Military Appreciation Incentive! If you have any questions or concerns about the discount or about any of the vehicles in our inventory, then give us a call at (855) 998-2267, contact us online, or come by our convenient location in Longview, TX near Henderson, Tyler, Marshall, and Gladewater.